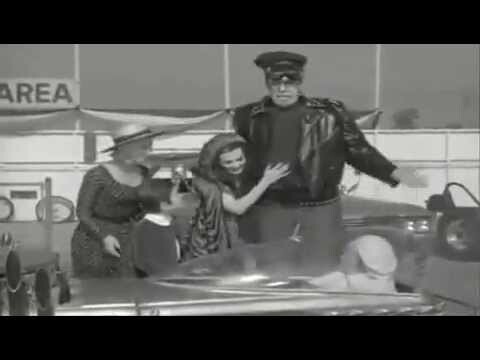 If you are a certain age, you’ll remember the TV hit- The Munsters. 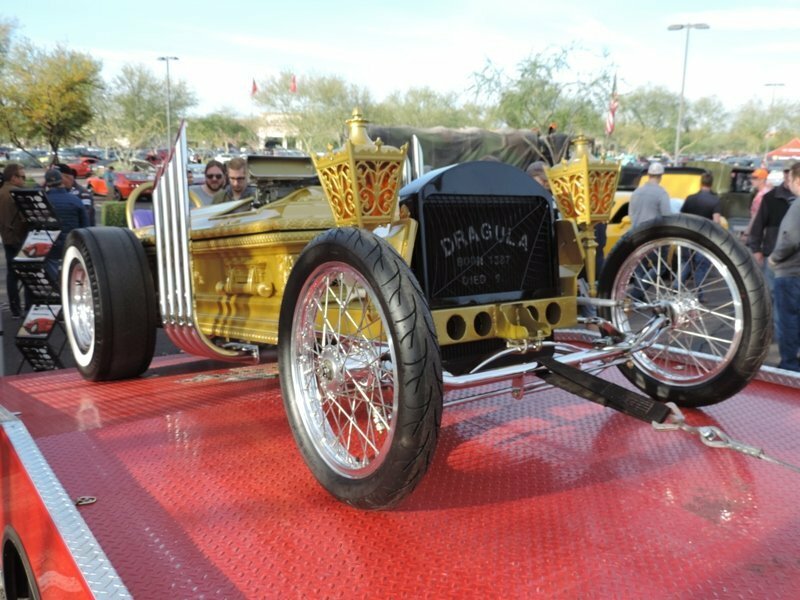 This comedy featured some famous bits and even some neater cars, like the Drag-U-La. It seems strange that the producers would allow purpose built cars that would last for only a few episodes. But we’re glad they did. 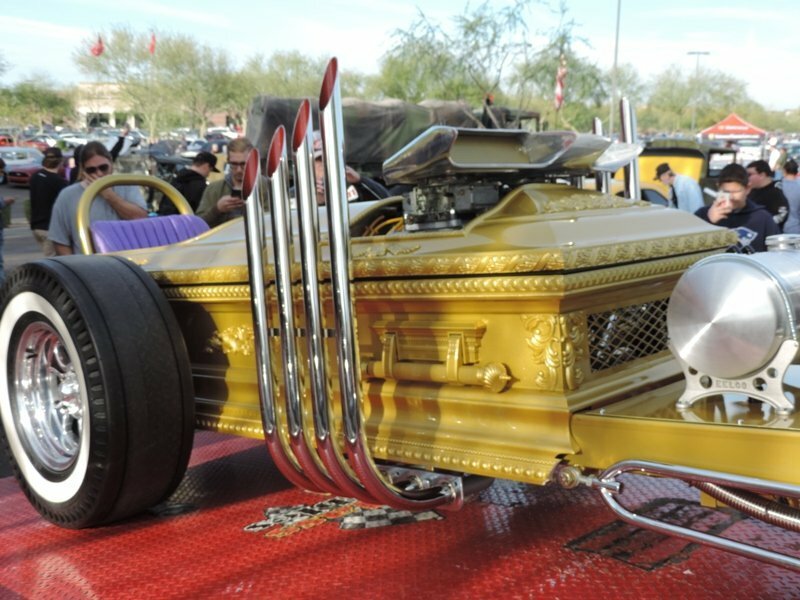 The story line was that Grandpa had to build a dragster to race and win back Herman’s “The Munster Koach”. 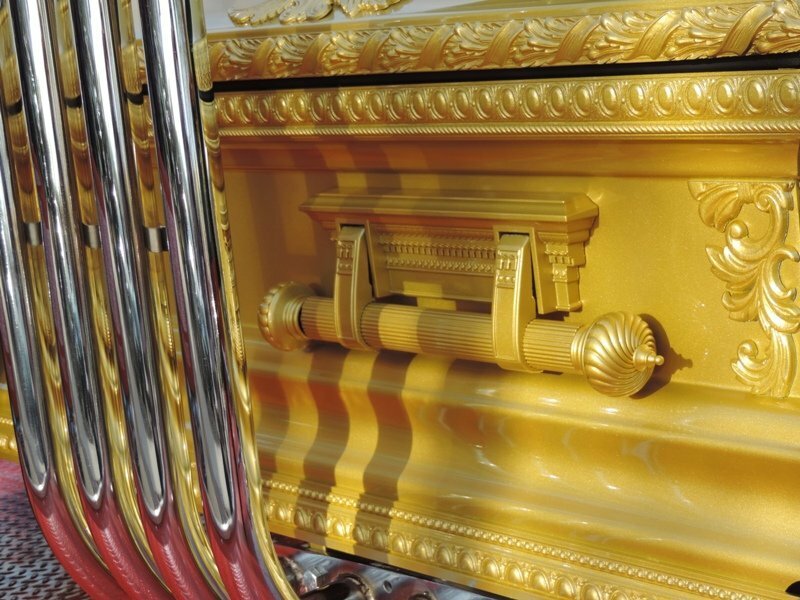 So Hollywood had George Barris produce the car/casket vehicle. 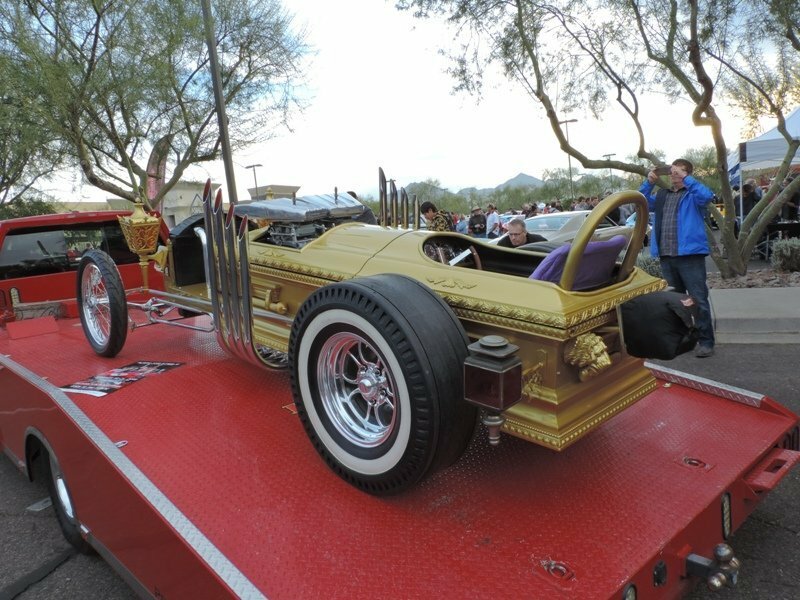 While Barris has been known for claiming credit for builds that are barely linked to his firm, this one was designed by Tom Daniel under his auspices. 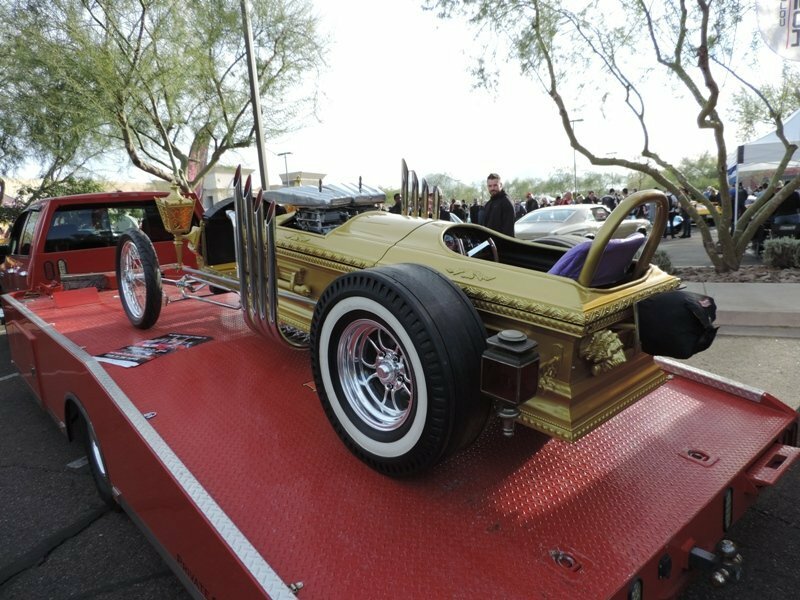 Richard Korkes took on the build and used an actual coffin for the “body”. The original car moved among sellers after the series and a movie ended. At one point it was owned by Planet Hollywood. The Volo Car Museum had it for a while before flipping it. 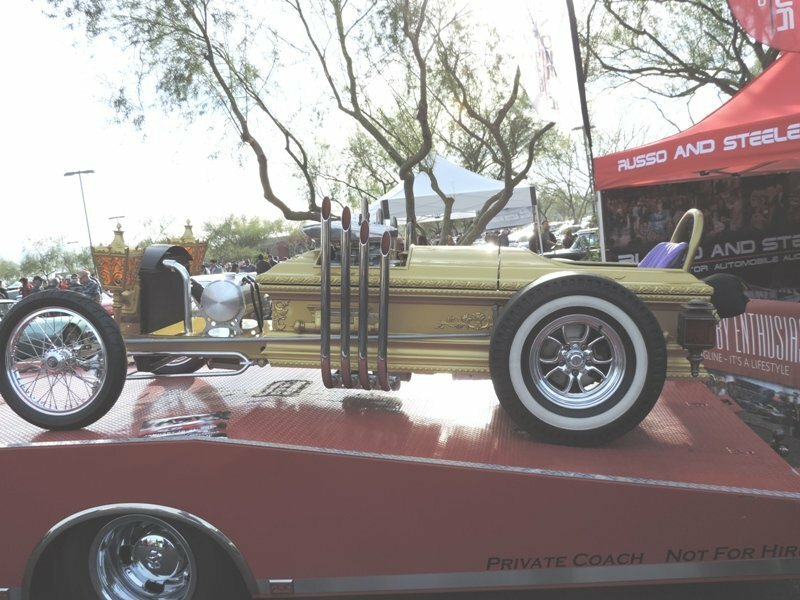 By then it had a 302 engine and an automatic transmission. 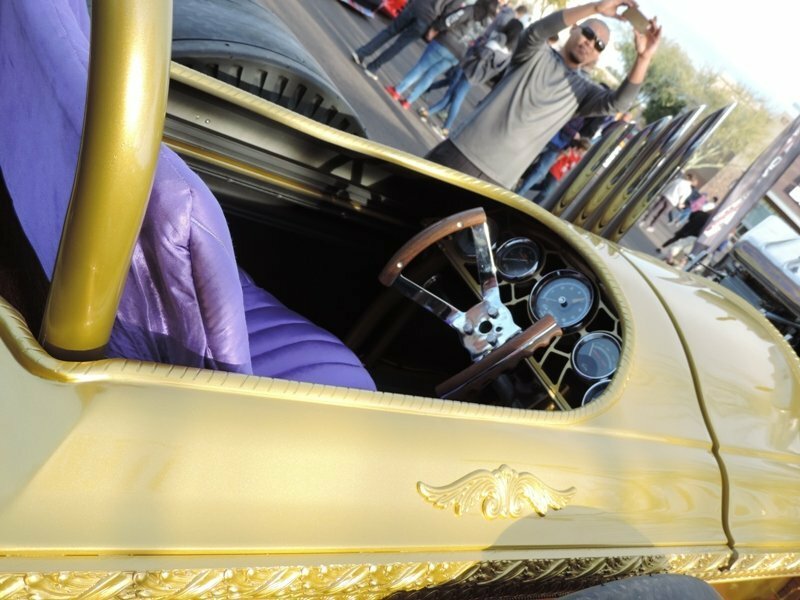 So why are we talking about a custom car from the 60’s? 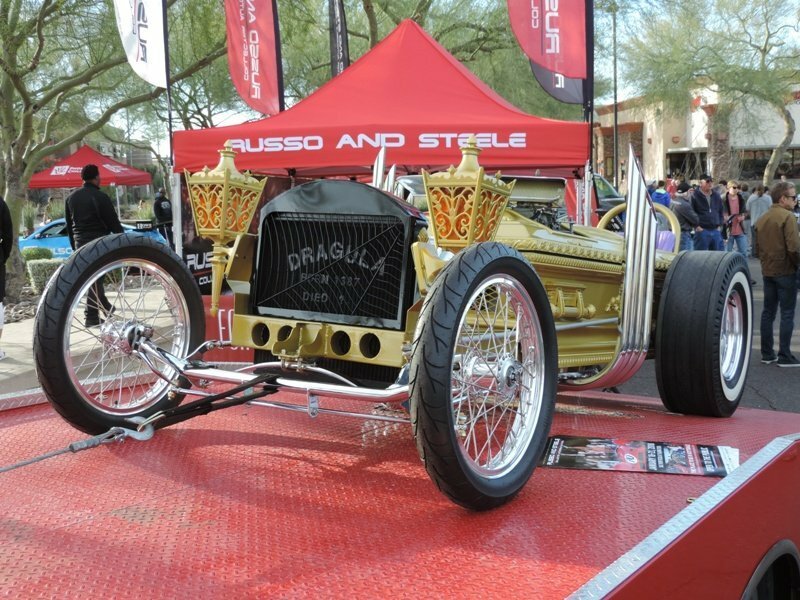 Because auction house Russo and Steele has a recreation of the Drag-U-La on their docket for this weekend. 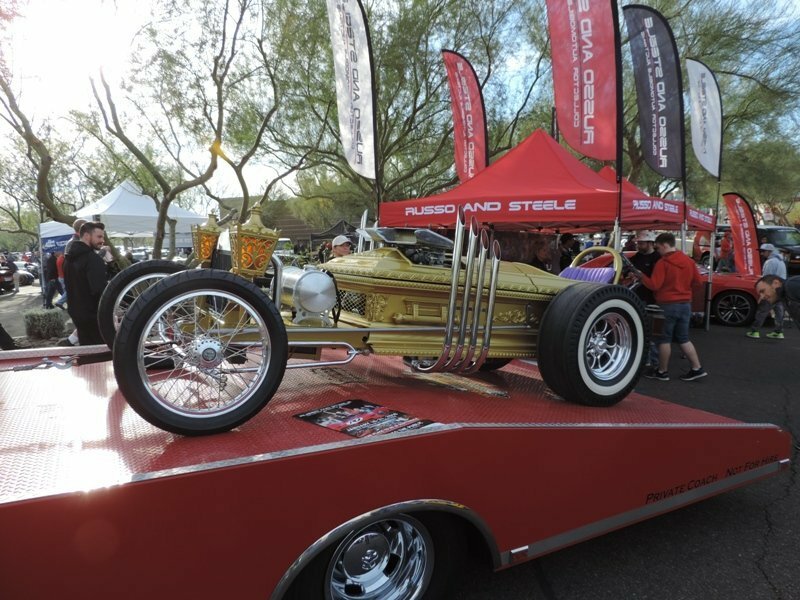 We had a chance to part the crowds at a recent Cars and Coffee and check it out on the flat bed tow truck. This version has the reliable 350 ci engine and a two speed PowerGlide automatic transmission. With such little weight, only functional rear brakes were installed. 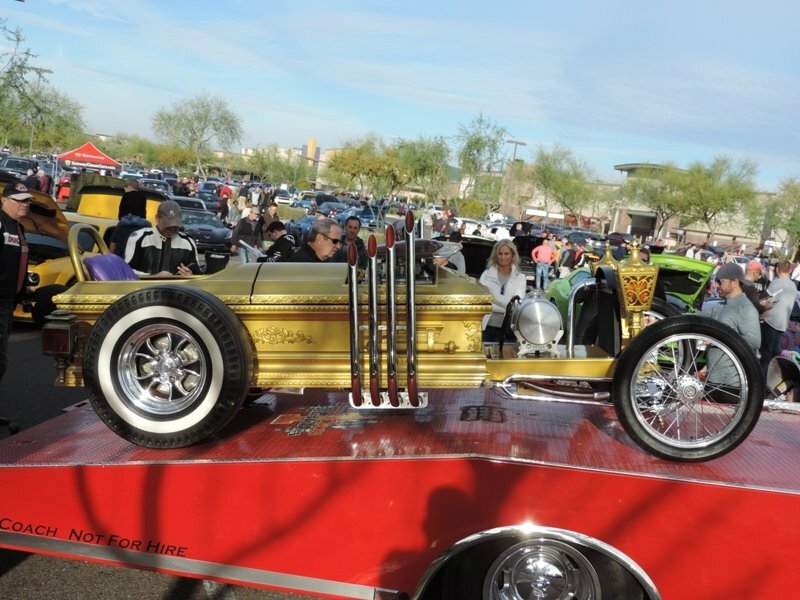 Just like the original, the exhaust pipes sweep up to look like a church’s organ pipes. 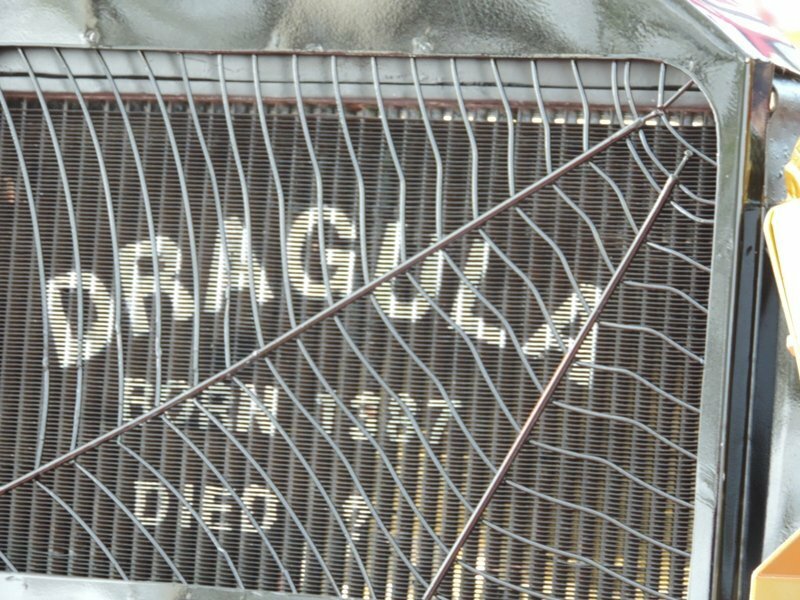 The seller claims plenty of “vintage” car parts but also indicates the have “custom made vintage air cleaner”.